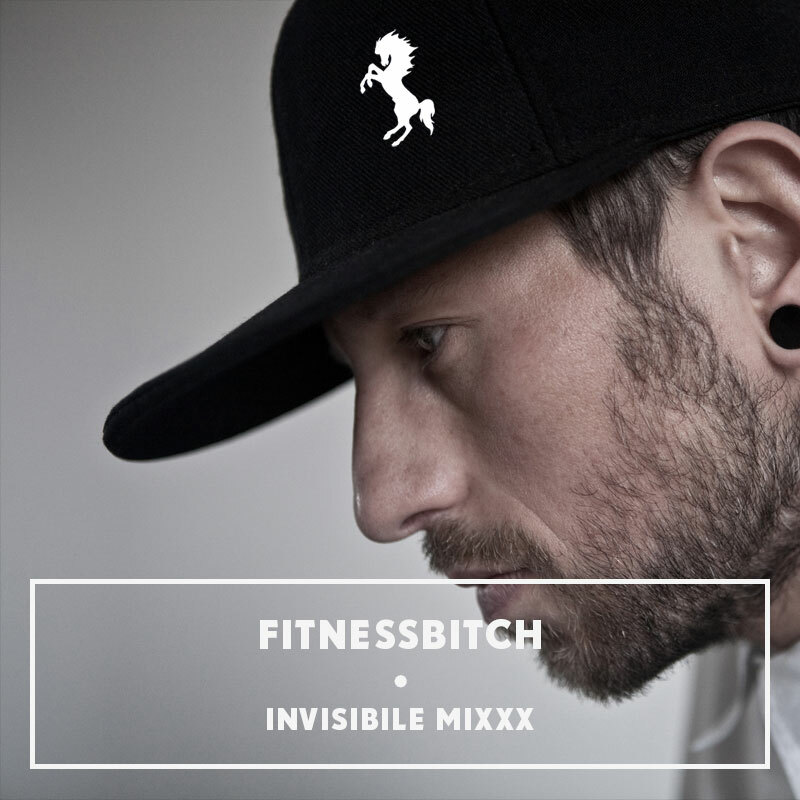 FINALMENTE ABBIAMO UN MIX NUOVO DI FITNESSBITCH, ERA UN PO’ CHE NON NE FACEVA – TOO MUCH WORK – E ULTIMAMENTE, NEGLI ULTIMI POST IN CUI ABBIAMO PARLATO DI LUI, VEDI PRIVAT CON JOY ORBISON E WELL FOUNDED CON DORIAN CONCEPT, SIAMO STATI “COSTRETTI” A INSERIRNE UN PAIO REALIZZATI DIVERSI MESI FA. NON CHE CI DISPIACCIA EH, MA SI SA CHE LE COSE FRESCHE SONO DA SEMPRE DI NOSTRO GRADIMENTO. ECCO, CON L’IMMINENTE DATA DI CITTA’ INVISIBILE (16.11.2012), CI SIAMO MESSI D’ACCORDO AL VOLO PER UN MIX XXXCLUSIVE, 23 MINUTI DI DRITTEZZA REGISTRATI IERI ALL’UNA DI NOTTE CON TANTO AMORE. CI VEDIAMO VENERDI’ SOTTO I LAMPADARI, FITNESSBITCH SUONERA’ DALLE TRE E TRENTA FINO A CHIUSURA, PE’ DITTE. ATTENZIONE AL PEZZO DI CHIUSURA.